To celebrate the release of our latest venue this week we will be having a weekend tournament on The Moat. 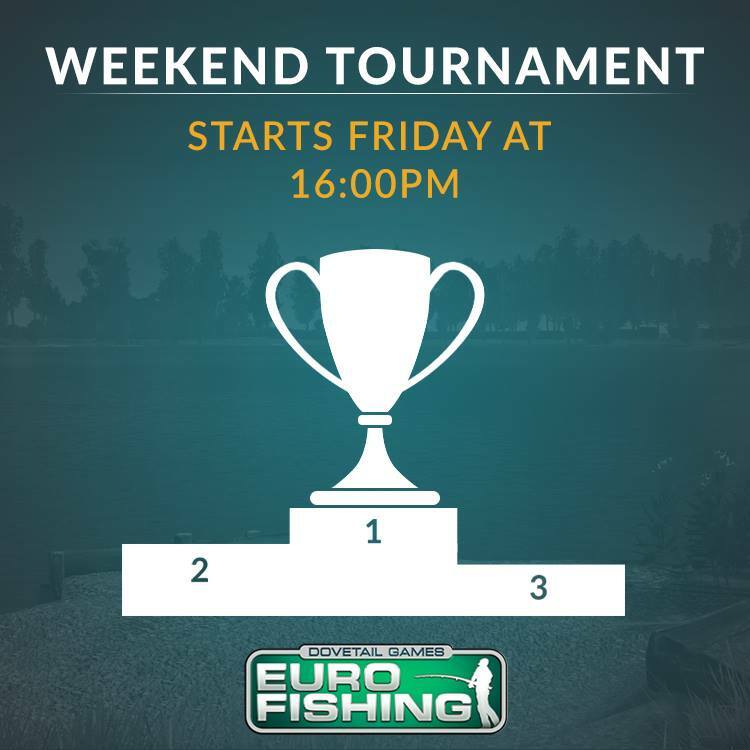 The tournament on The Moat will be a contest of who can catch the highest total number of fish across 6x30 minute attempts. The species being counted for this will be Rudd, Perch, Bream, Tench and Roach. Alongside this tournament we will have a tournament on St Johns Lake. This will be a contest of who can catch the highest total weight of fish across 3x60 minute attempts.